It is something which touches every sphere of our daily lives in more ways than one. The spread of the awareness of Science was one of the objectives pursued by the founding fathers of India right after Independence. The National Science Day is celebrated in honor of the discovery of the Raman Effect by the Indian Scientist. Sir Chandrasekhar Venkata Raman, for which he won the Nobel Prize for Science in the year 1930. The Centre also organizes a National Science Drama Festival wherein theatre is used as a medium to spread scientific awareness. While you are here, you can make your visit all the more memorable by indulging in a quintessential road trip from Mumbai. 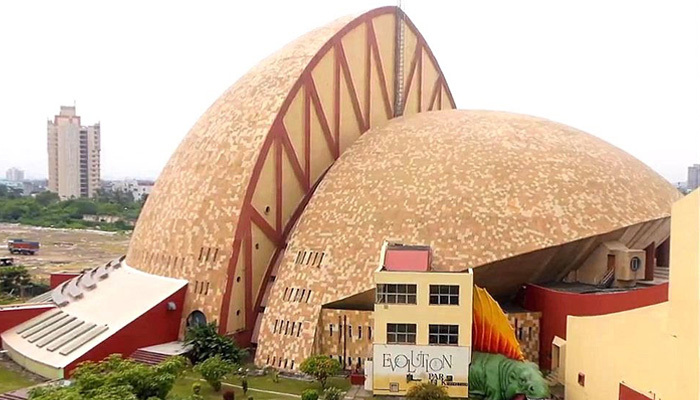 The Science City in Kolkata is the largest science Centre in the Indian subcontinent. Interactive exhibits make for an interesting experience to visitors. The Galleries that will make leave you awed and asking for more include Illusions which is a permanent exhibition about illusions, Space Odyssey, Maritime Centre. There is also a Science Park which is an open-air exhibition. Where visitors can interact with exhibits in the open, amidst natural surroundings. Would you like to take a selfie with the Spinosaurus? A species of dinosaur that lived in North Africa more than a 100 million years ago? 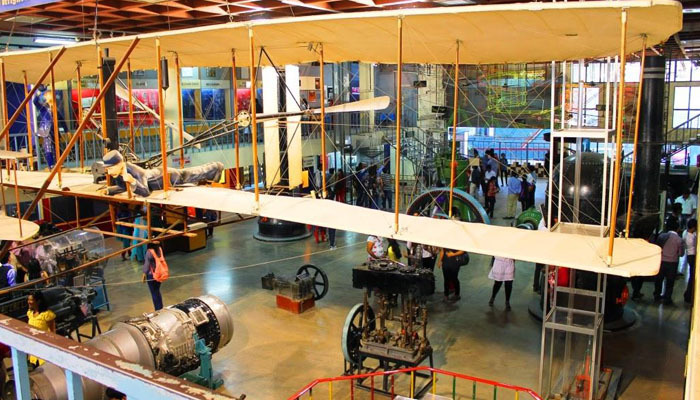 Then head to the Visvesvaraya Industrial and Technological Museum, Bangalore. Of course, it is not the real thing but an animated and life-sized version. That will greet you at the “Dinosaur Enclave” in the museum. It disseminates the knowledge of scientific principles in a fun and interactive way. 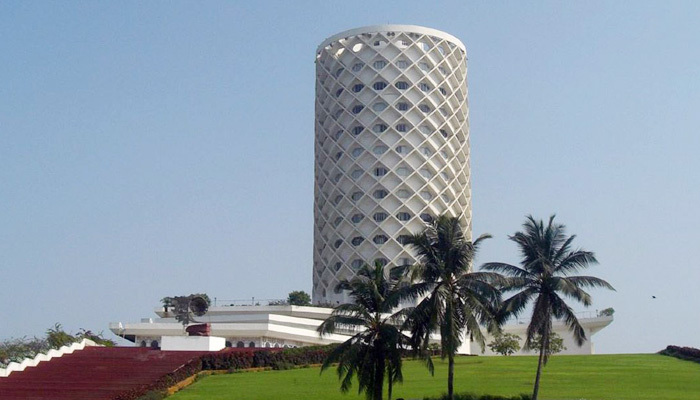 A visit to the National Science Centre is an enjoyable and enlightening experience for all. The different galleries of the Centre take one on a journey that encompasses topics that range from climate change to space technology. 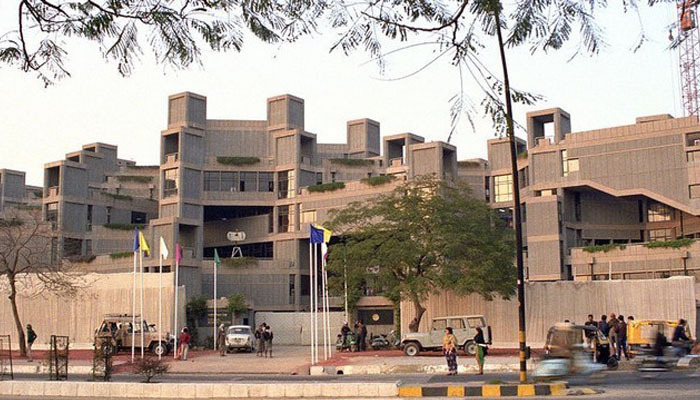 The Centre also has fascinating 3D film shows and multimedia shows that use cutting-edge technology to present science in a fascinating manner. It is a fascinating experience to pause and think about the various scientific principles that have changed the way we live today as compared to even a few years back.